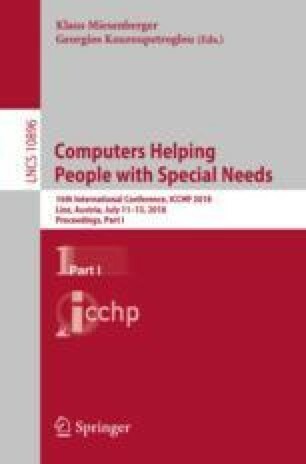 In terms of information accessibility tools for hearing-impaired people, in order to understand meetings, expectations for real-time captioning utilizing speech recognition technology are increasing, from manual handwritten abstracts. However, it is still difficult to provide automatic closed captioning with a practical level of accuracy stably, without regard to various speakers and content. Therefore, we develop a web-based real-time closed captioning system that is easy to use in contact conferences, lectures, forums, etc., through trial and feedback from hearing-impaired people in the company. In this report, we outline this system as well as the results of a simple evaluation conducted inside and outside the company.